A new study has found children living in rural areas are less likely to develop allergies that cause conditions like asthma. 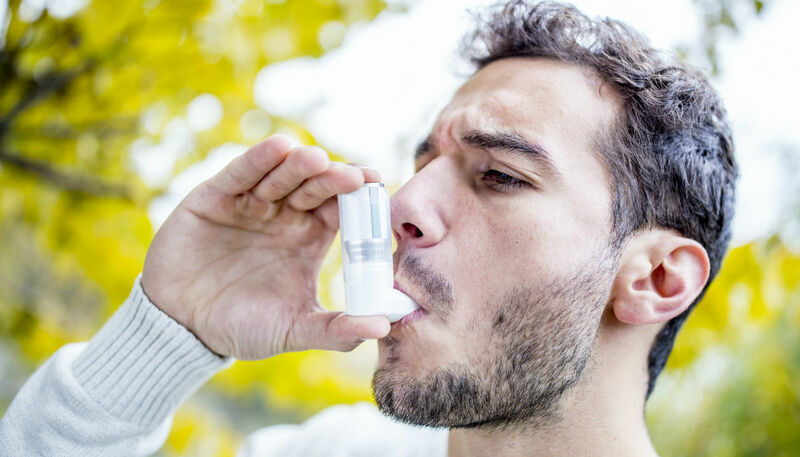 The Massey University research studied 50,000 kids over 18 years and found city dwellers were more likely to be asthmatic. Researcher Jeroen Douwes says diverse green spaces expose children to more different types of bacteria, and that urban areas need more parks, forests and trees. "When [children] live close to green spaces, biologically diverse, has a lot of different species of plants, then that was particularly protective," he says. "If you're exposed to high-diverse micro-organisms, your immune system is less likely to develop allergies and thereby causing respiratory conditions." Mr Douwes says more research is needed to find out what specifically causes the immune boost.